Easy way to keep a stock of roasted garlic on hand. 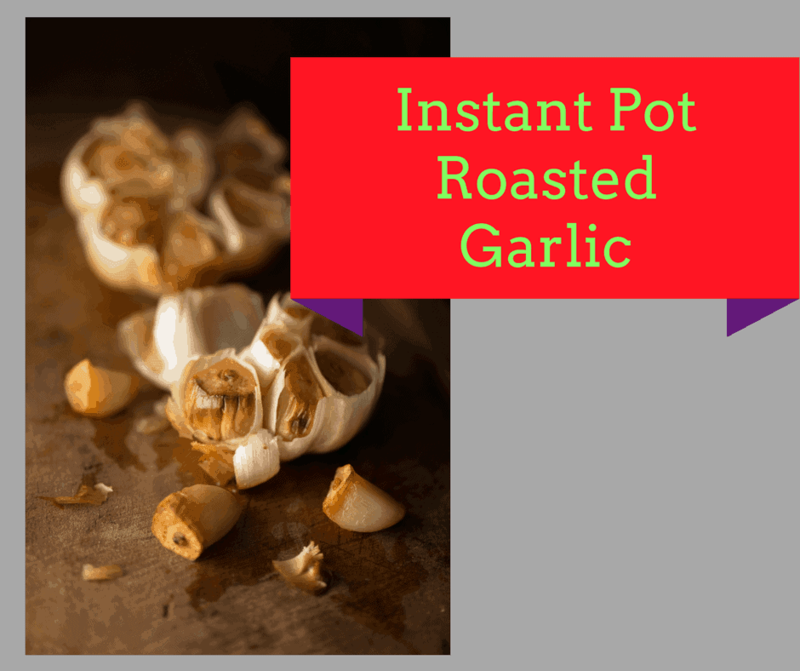 Add the steam basket inside your Instant Pot, Then add the cup of water into your Instant Pot. To prepare the garlic, just chop off the tops. 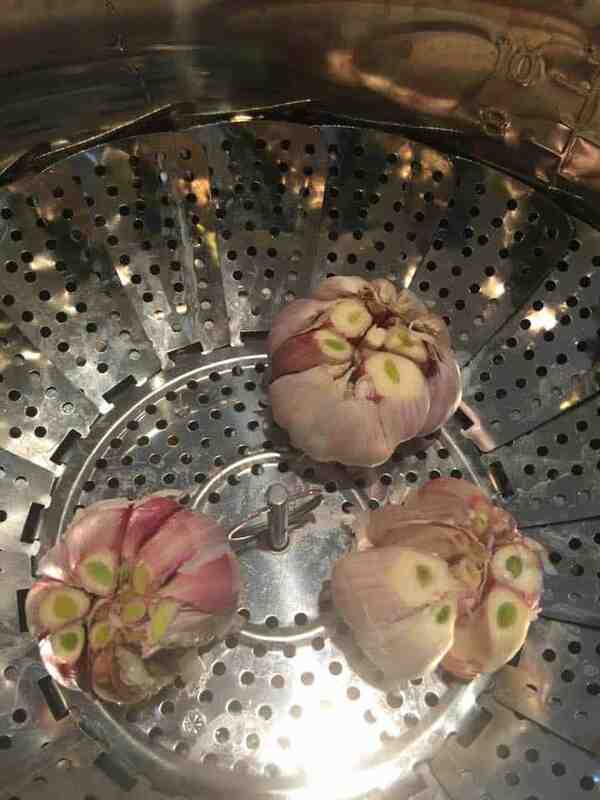 Then place the garlic into the steamer basket. Add your lid on, and set it to sealed, set the manual high pressure for 5 minutes. When the timer beeps, let it naturally release. Let them cool down a bit and then transfer them onto a baking sheet, drizzle some olive oil over them, and broil for about 5 minutes. To keep: Place in a sealed container.